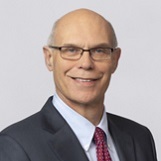 Warner L. Baxter, Chairman, President and Chief Executive Officer - Ameren Corporation. 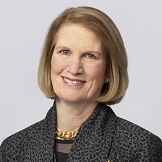 Catherine S. Brune, Retired President of Allstate Protection Eastern Territory - Allstate Insurance Company. Serves on the Audit and Risk Committee and the Nominating and Corporate Governance Committee. 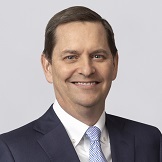 Ward H. Dickson, Executive Vice President and Chief Financial Officer - WestRock Company. Serves on the Audit and Risk Committee and Finance Committee. 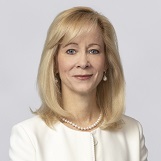 Ellen M. Fitzsimmons, Corporate Executive Vice President, General Counsel and Corporate Secretary - SunTrust Banks, Inc. Serves on the Finance Committee and the Nuclear and Operations Committee. 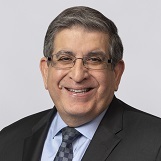 Rafael Flores, Former Senior Vice President and Chief Nuclear Officer - Luminant Corporation. Serves on the Nuclear and Operations Committee and the Nominating and Corporate Governance Committee. 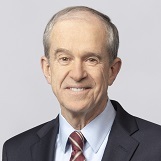 Walter J. Galvin, Retired Vice Chairman and Chief Financial Officer - Emerson Electric Co. Chair of the Audit and Risk Committee. Also serves on the Finance Committee. 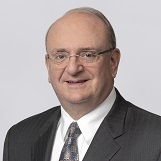 Richard J. Harshman, Executive Chairman and Retired President and Chief Executive Officer - Allegheny Technologies Incorporated. Chair of the Nuclear and Operations Committee. Also serves on the Human Resources Committee. Lead Director. 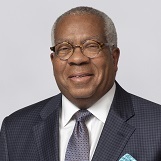 Craig S. Ivey, Retired President - Consolidated Edison Company of New York, Inc. Serves on the Audit and Risk Committee and the Nuclear and Operations Committee. 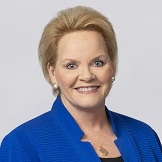 Dr. Gayle P. W. Jackson, President and Chief Executive Officer - Energy Global, Inc. 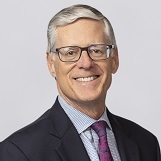 Chair of the Nominating and Corporate Governance Committee. Also serves on the Nuclear and Operations Committee. 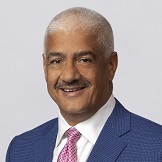 James C. Johnson, Retired General Counsel - Loop Capital Markets, LLC. Chair of the Human Resources Committee. 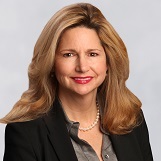 Also serves on the Nominating and Corporate Governance Committee. 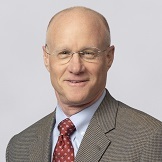 Steven H. Lipstein, Former President and Chief Executive Officer - BJC HealthCare. Serves on the Finance Committee and the Human Resources Committee. 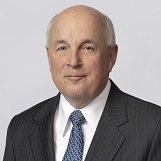 Stephen R. Wilson, Retired Chairman, President and Chief Executive Officer - CF Industries Holdings, Inc. Chair of the Finance Committee. Also serves on the Human Resources Committee.